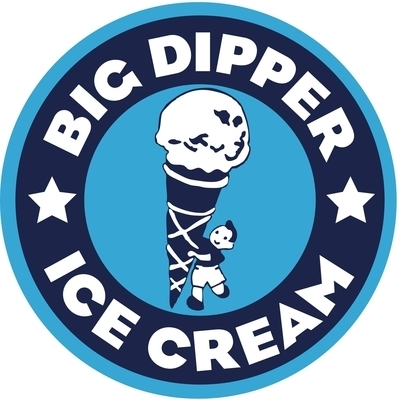 Big Dipper Ice Cream Helena is the first franchise from Missoula’s successful location. Lindsay Lechman and her staff make all their own homemade ice cream on location in the historic Power Block building in downtown Helena. Big Dipper is the premier place in Helena for good ice cream and good fun. Open seven days a week until late.